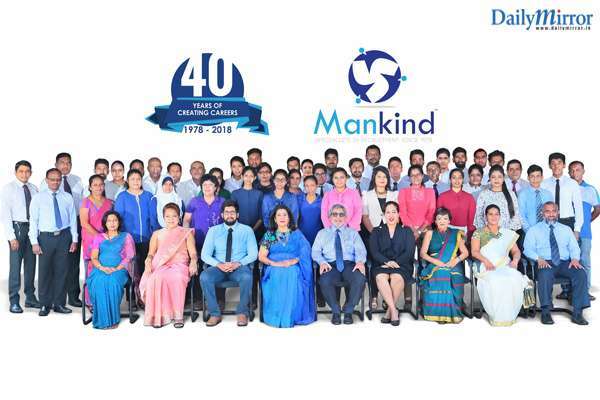 Mankind International Limited, one of Sri Lanka’s leaders and pioneers in employment placement celebrates 40 years in operation this year. Better known as Maritime Placements Ltd or Maritime International Ltd, a brand name which created many a career in the past four decades, the company was rebranded as Mankind International Limited in 2015. Launched in 1978 in a small office with only 2 employees, the vision at inception was to introduce a revolutionary concept to Sri Lanka. Employment placement as a corporate business not being familiar territory 40 years ago, the organization should be given much credit for the initiation and development of an industry, which today is also one of the most flourishing. With the new brand name symbolizing the core of its operations, the group is set to further enhance the recruitment industry by continuing to innovate and add value. 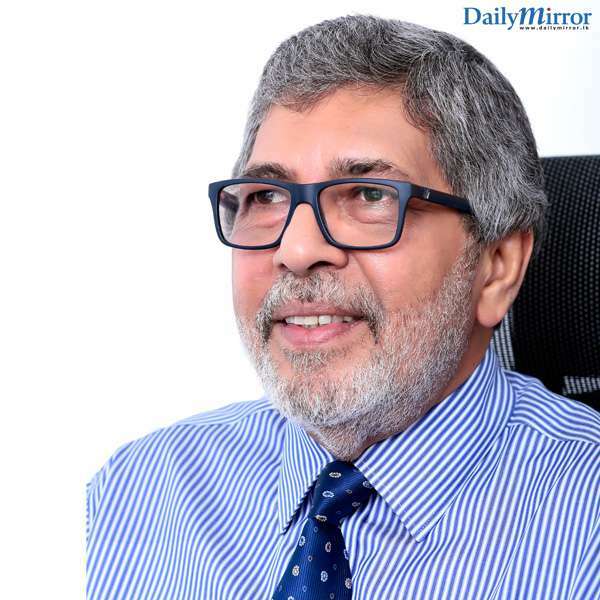 Chairman of Mankind International Limited Mr. Fayaz Saleem reminisces about the early days when Maritime International Ltd was first launched, and stepping into foreign placements with one of the oldest active license numbers from the Foreign Employment Bureau, No. 11. “With Maritime International starting to focus more on foreign employment placements, we did our first diversification by launching Maritime Placements (Pvt.) Ltd. to handle all local placements. Today MPL has become one of the biggest internal companies as it has further expanded into sub-companies handling Contractual Solutions, Outsourcing, Transport and Engineering, Property Management and Maintenance, and Allied Cleaning and Maintenance”. Further development resulted in establishing Executive Search Limited, to specialize in overseas placements for banks, hotels and restaurant chains, conglomerates and multi-national organizations, mainly in Arab countries. 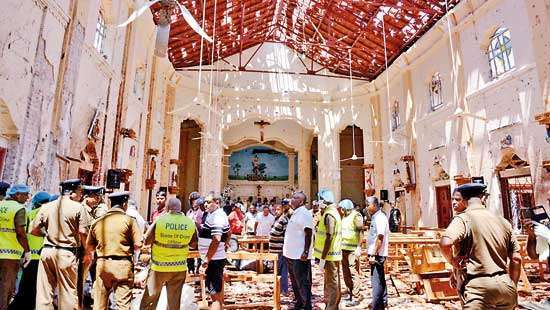 Mankind is also the catalyst in introducing headhunting to Sri Lanka, through its subsidiary, Appointment of International Management Specialists (AIMS). Being the very first recruitment company to initiate headhunting, Mr. Saleem and his team can narrate many anecdotes of the encounters they had with potential candidates. “The concept of headhunting was not known 25 years ago. We were met with resistance and suspicion when we spoke to candidates. 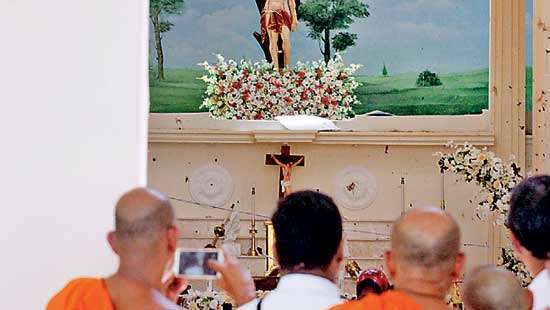 However, we persisted through it all by following international norms and practices, and maintaining confidentiality”. Through a series of activities, the organization created knowledge and understanding of the policies, principles and processes of headhunting, and educated potential candidates about the advantages of being headhunted as well as ways of responding to such offers. The team ensures highly ethical practices and respects the candidates need for confidentiality and sometimes that of the client as well, to the extent that the meetings are scheduled at the convenience of the candidates preferred times and locations. To date Mankind International Limited has placed individuals at many management and higher management positions in leading organizations in the country. With employment placement as its core business, Mankind commenced a Corporate Sustainability activity under HR Solutions, a training programme for young executives and managers. The fairly economical fee for the programme is beneficial for two groups; companies that do not have large budgets for training and individuals who are interested in adding value to their professional portfolio. The trainings are conducted after office hours, thus ensuring that it does not impose on their jobs. The revolutionary spirit continues with candidate witnessed by the latest venture by the name of Mankind IT, specializing in IT placements. Recognizing the boost in the IT industry and the growth of many international and local companies, Mankind IT will specifically speak to the IT professional, identifying, recruiting and creating careers within the country for an industry which suffers much brain drain due to the lack of proper placement. Answering the question as to what the secret behind the years of success is, Mr. Saleem emphasizes that it is mainly the relationship they build with both their stakeholders; the client and the candidate. He also acknowledged the contributions of his Directors and senior staff who have been with Mankind between 10 and 22 years. “The requirements of organizations as well as employees continue to change. We always insist on meeting clients in their own environment so that we too understand the culture, structure and future of the organization. As for the candidate, we look beyond educational, professional qualifications and experience; Attitude plays a main role in an employee integrating into an organization. With this focus we have been creating careers, and successful ones, for 40 years, evident by the fact that our previous candidates have often come back as clients,” added Mr. Saleem. Mankind International Limited will continue to specialize further according to the needs of the clientele and the changes in the industry, similar to introducing headhunting 25 years ago and launching Mankind IT a year ago. The organization will always seek newer and better ways to create the best possible careers for Sri Lankans at all levels.